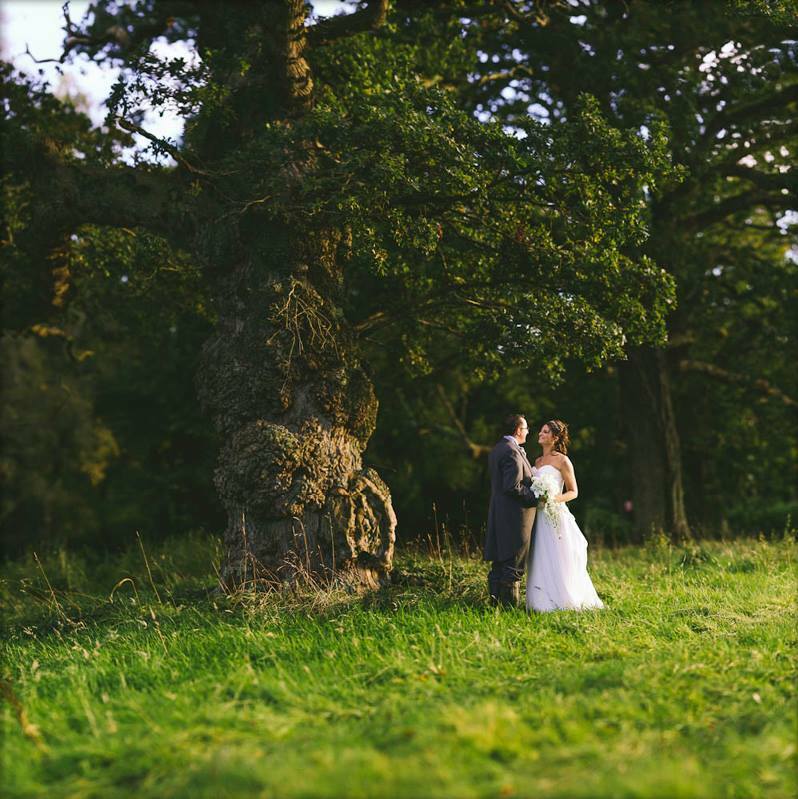 This woodland site is oozing with rustic charm, providing a scenic backdrop for wedding photos and a perfect blank canvas for receptions. 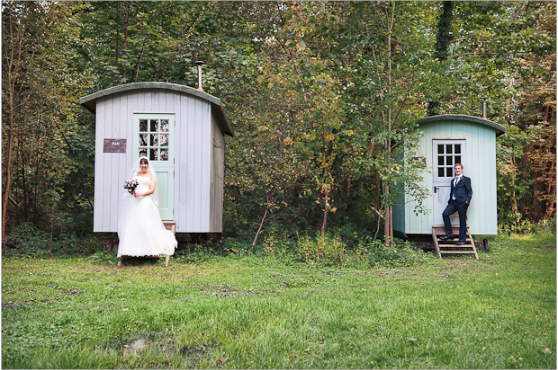 Enjoy total privacy and seclusion while the hard-working staff at Weddings in the Wood take care of your every need. 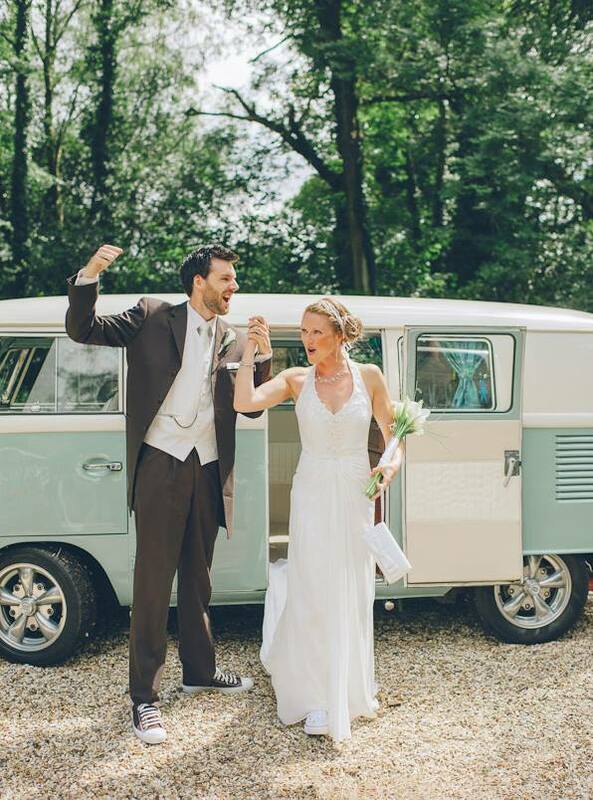 Weddings in the Wood is as picturesque as it is quaint, hiring exclusively to ensure your celebrations are as unique as possible. 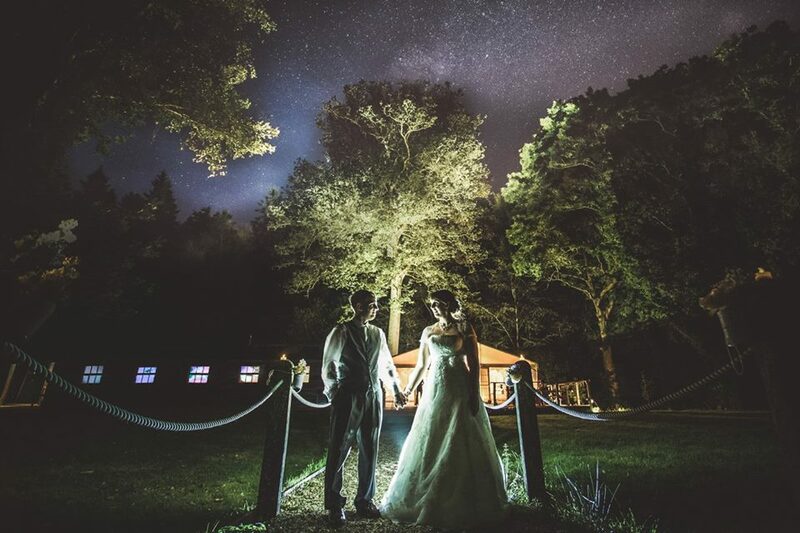 Hidden deep in the heart of the New Forest, your big day will be blessed with brilliant views by day and a sky full of stars at night. 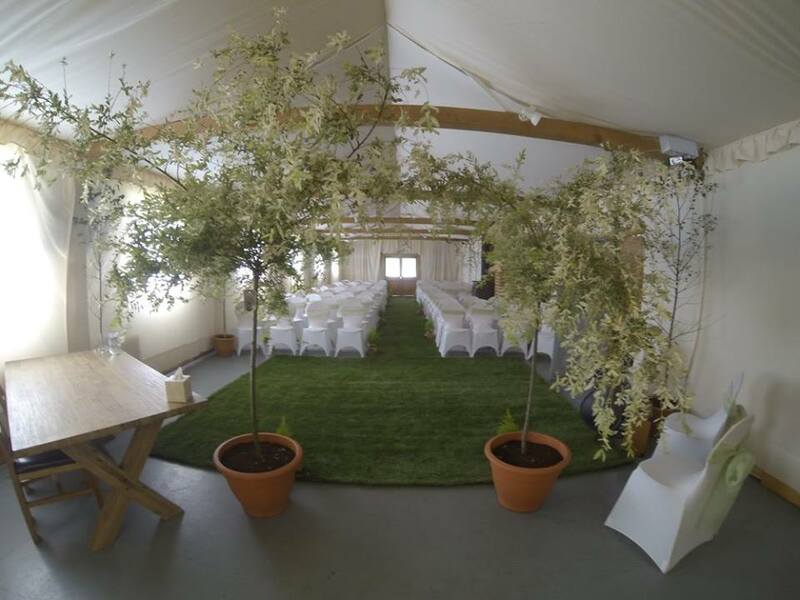 This traditional space is licensed for civil ceremonies, guaranteed to impress your guests with its majestic wooden beams and wood burning stove. Its hard wood floors make it perfect for dancing. Situated at the back of the barn, this light and airy space can comfortably fit your guests for sit down meals. 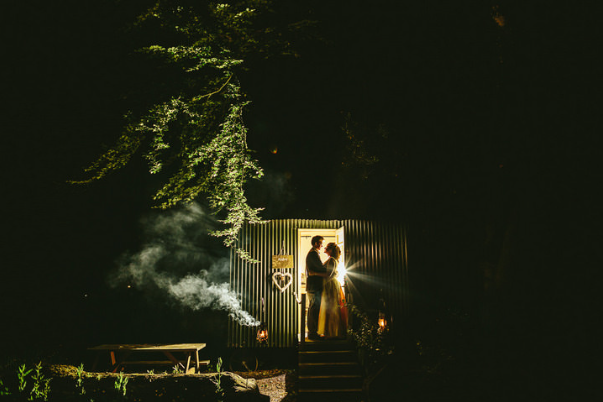 Blessings can also take place in the woodlands, perfect for the nature-loving couple. 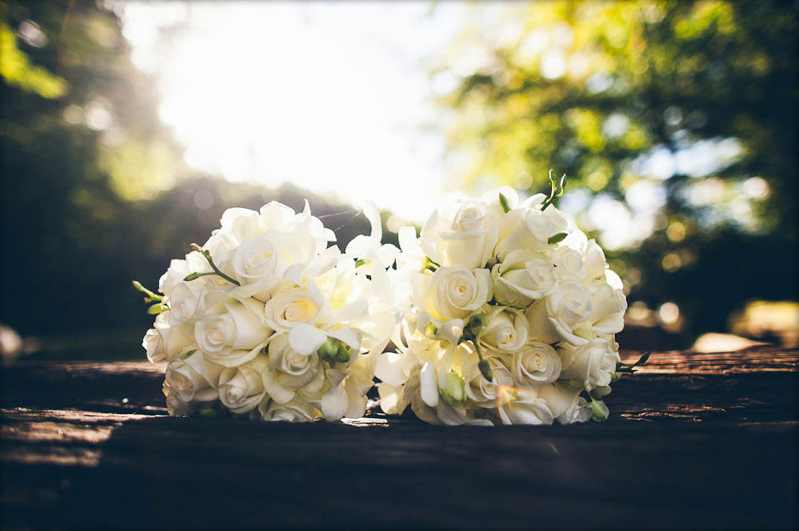 The sky's the limit when it comes to your wedding breakfast, with the option of choosing a catering service or doing it yourself. 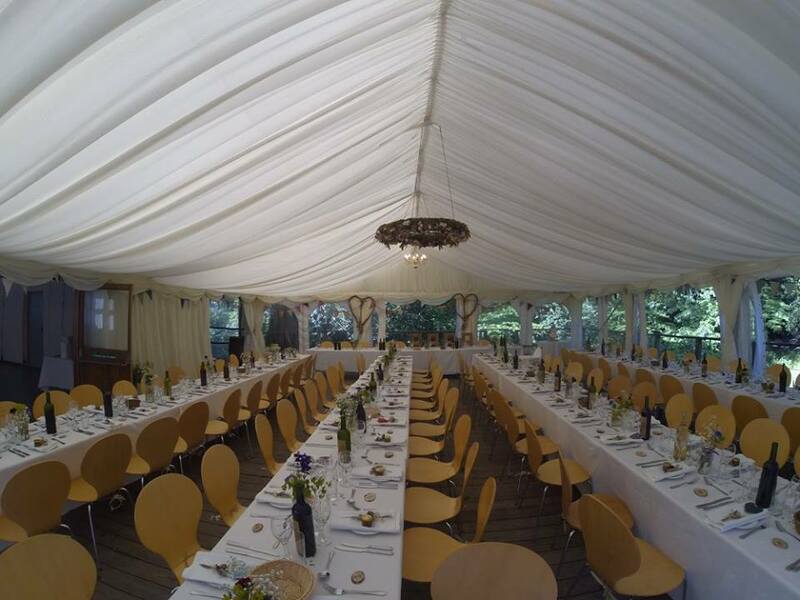 Weddings in the Wood can accommodate any menu and have experience working with hog roasts, food trucks and barbecues. There is also a licenced Woodland Bar on-site, with friendly staff serving until 11pm. Celebrate your first night as a married couple snuggled up under the stars in the Honeymoon Hut. Tucked far away from your other guests, the cabin provides you with complete and total privacy, coming fully prepared with a double bed, couch and basin to make you as comfortable as possible. 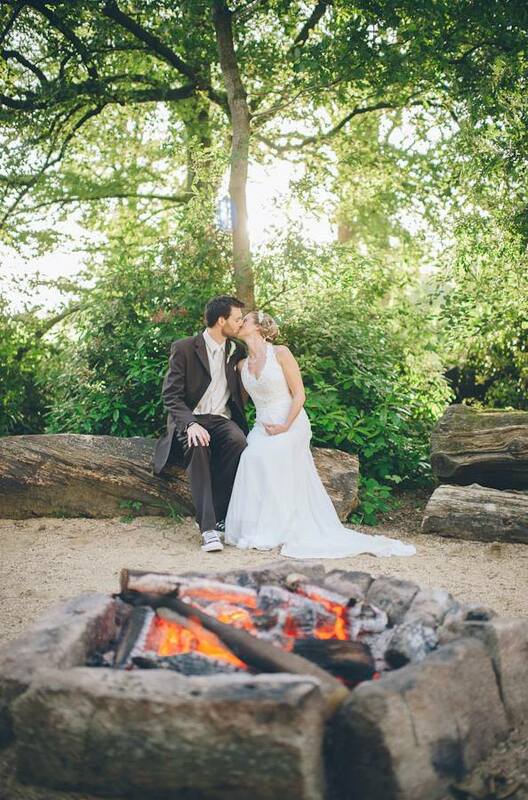 Weddings in the Wood also encourages you to stay for a campfire cooked breakfast the morning after, providing the perfect setting for relaxing and recapping your big day. There are nine Shepard's Huts on-site, each one providing accommodation for four people in cosy bunks. Each hut is complete with a slow-burning wood stove, basin and candle lantern. 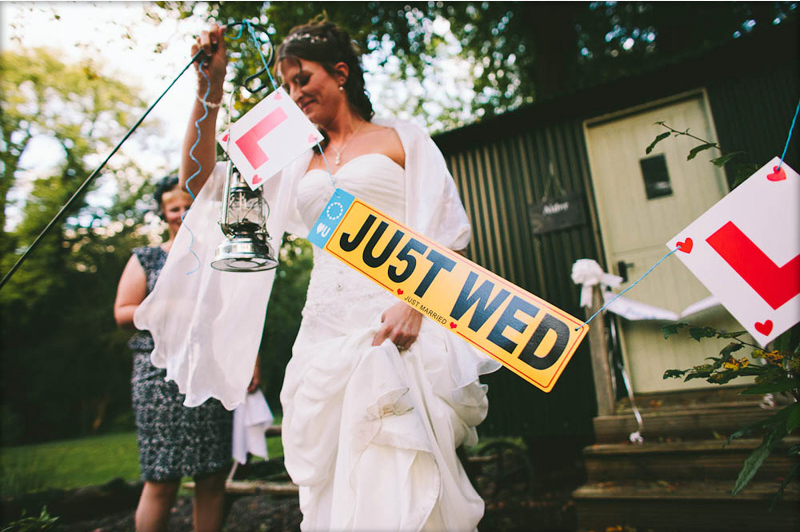 There is also ample camping space on the grounds at £5 per person hire. 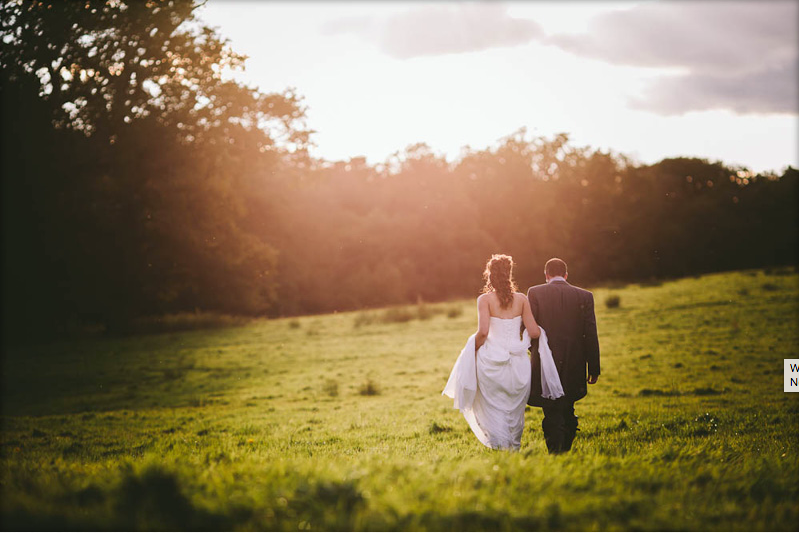 If the natural beauty of Wedding in the Woods has enchanted you, click the contact buttons for more information. 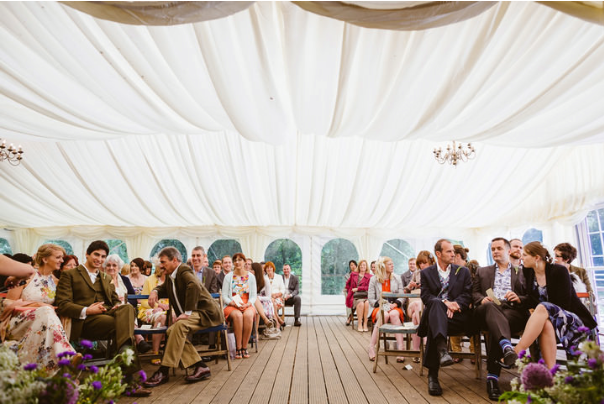 We have just had our daughter’s wedding reception at Weddings in the wood and I have only great things to say about the place. The location is amazing, as are the staff that organise the events. 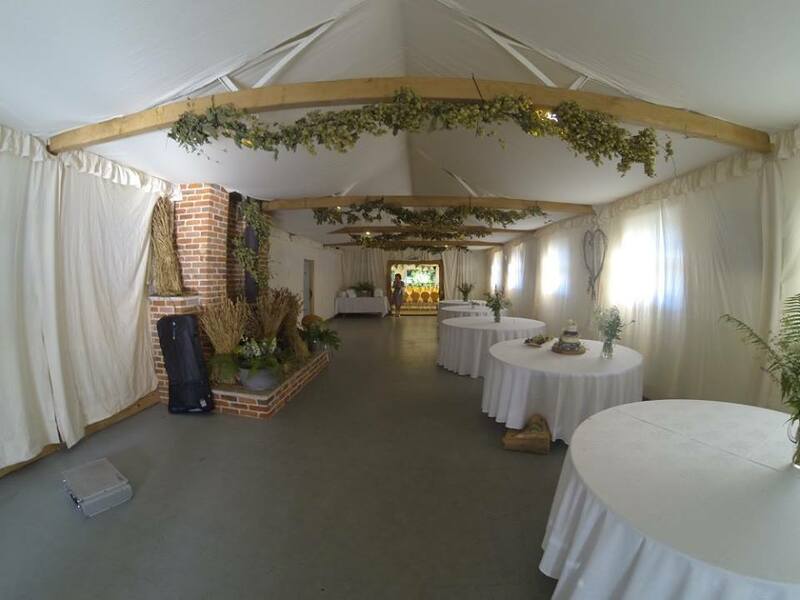 All the Shepherd’s Huts were used by guests after the event and I can highly recommend them. 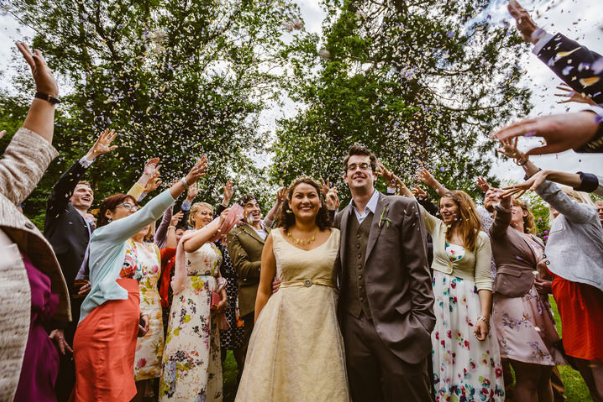 I can't thank the staff enough for all they did for us, from organising the reception to running the show on the day. 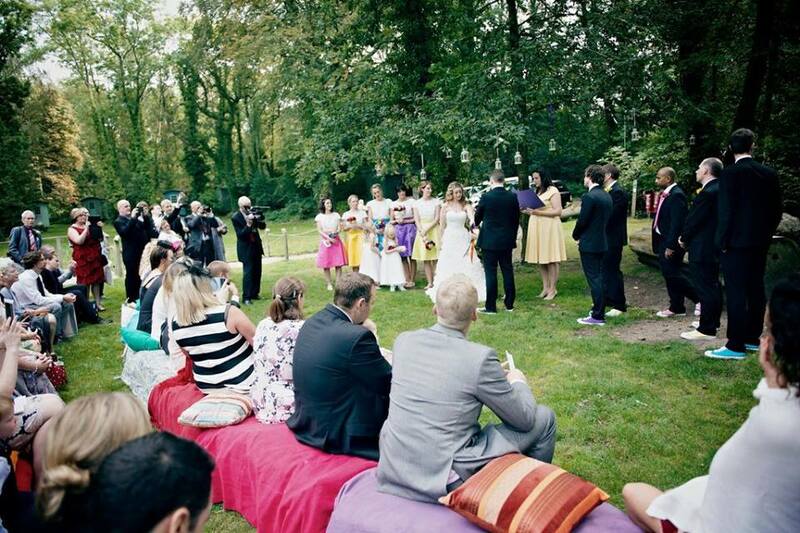 It definitely beats any hotel wedding. 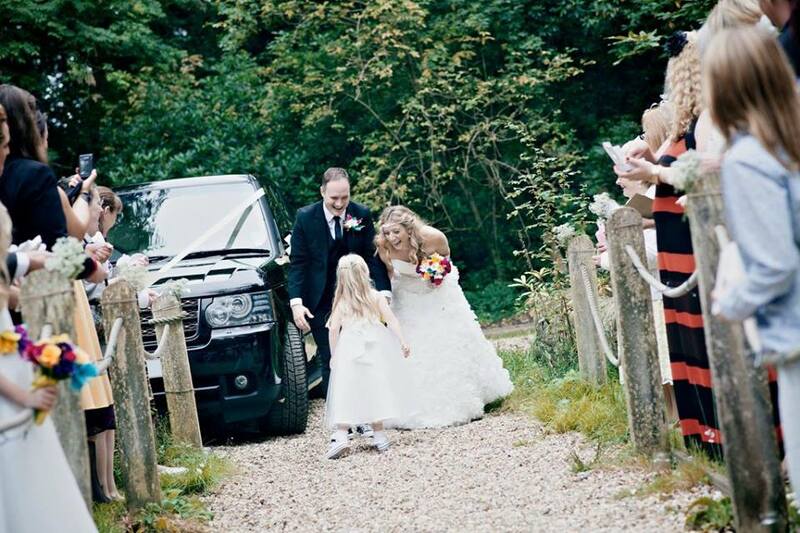 My sister had her wedding here, the staff were so friendly and the venue was so scenic and beautiful. Such an amazing place! 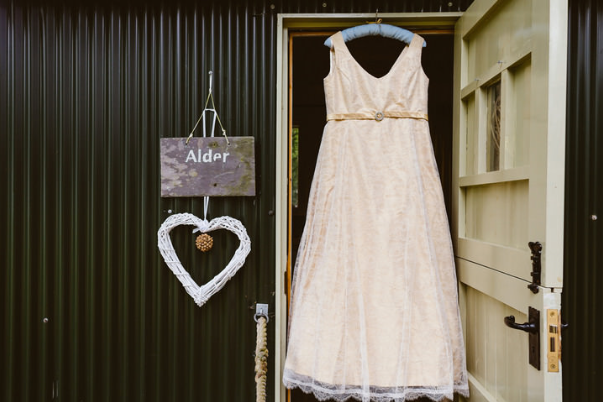 We had our wedding at the New Forest Outdoor Centre and cannot recommend the venue enough. 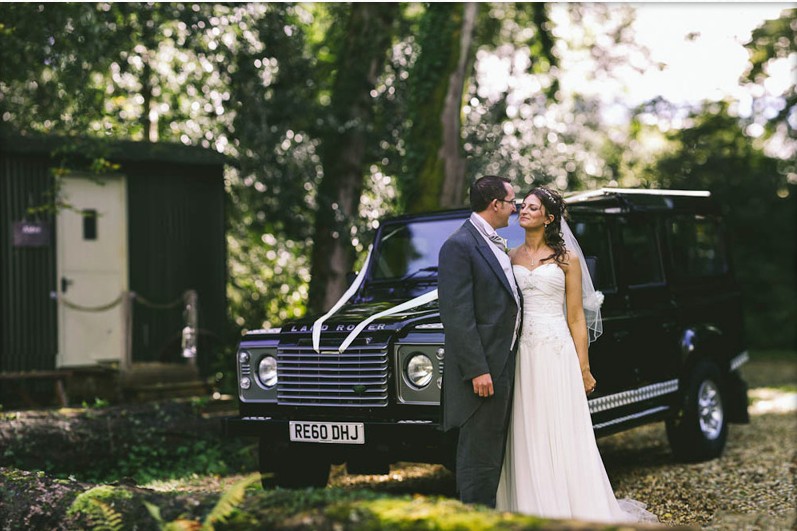 The scenery is truly magical and everything we hoped for our woodland wedding. Simon and his team were amazing during the lead up to the big day and throughout. 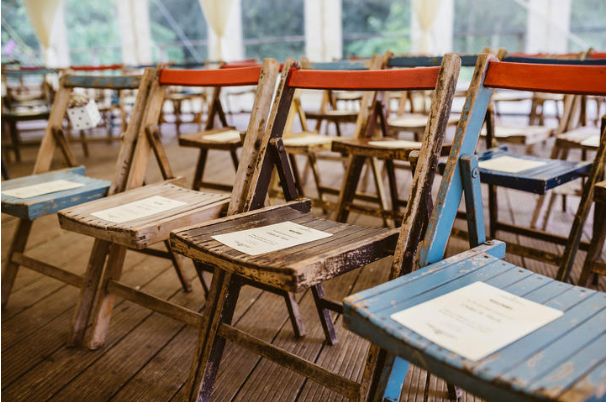 Simon ensured that we had the day we wanted by listening carefully to our ideas and allowing us to make the venue our own for the day. Everything ran so smoothly, I did not have to think about anything on the day itself, this was down to Simon’s efficiency and organisation as well as his management of the small team he worked with. 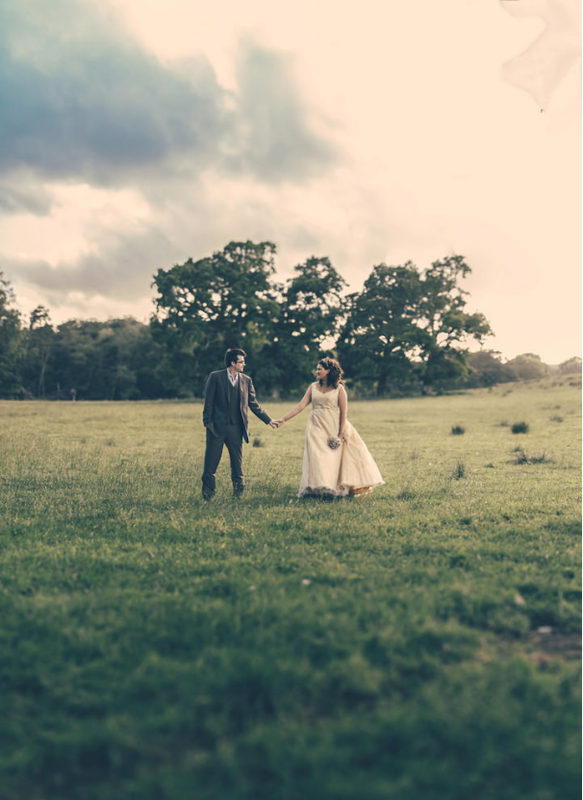 Let others know what you think of Weddings in the Wood by giving a star rating and a small review.